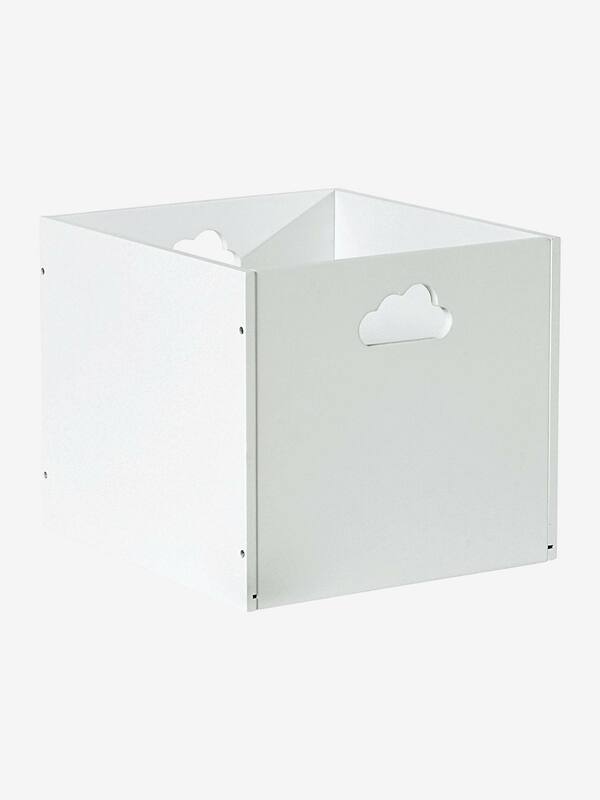 These really stylish boxes are ideal for tidying away teddies and toys! SIZE: Length 32 x height 26 x width 29 cm. Choice of 2 colours: white or grey. Storage box in wood fibreboard.